2015 is nearing its conclusion and at the AVF, we're feeling satisfied. This has been a year of great successes and expansion, and we're hungry for more. Watch out for 2016, cause in December we'll prepare for an even bigger and better year with the motto: "Keep on growing". On the 17th of November 2015 many AVF-members gathered in the German Aerospace center in Bremen, Germany. 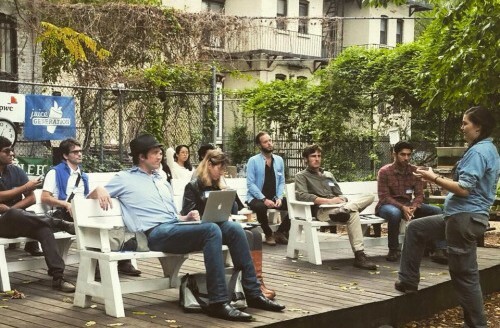 There, the past AVF-years were discussed and supplemented with the plans for 2016 and beyond. Also, the expanded AVF-team was elaborately introduced. Find everyone trough this link. 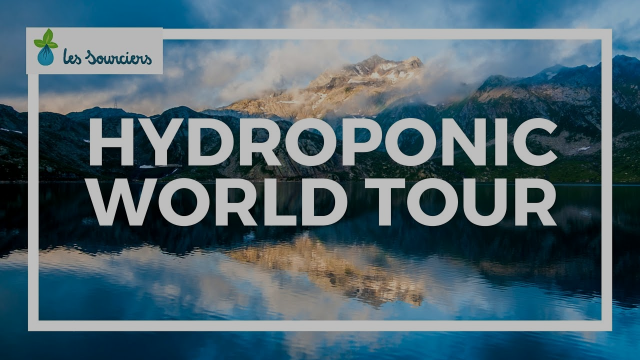 Les Sourciers are doing one of the coolest projects of the year: a hydroponic world tour. 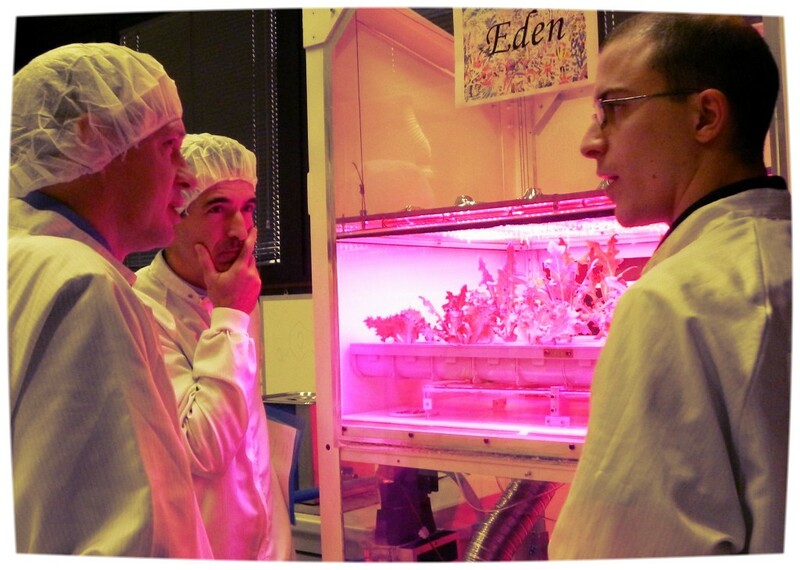 The ecologic and experimental hydroponic company from France is going on a 2 month journey to expand their expertise on hydroponics and Vertical Farming. Their didactic world tour is taking them from France to Argentina, Uruguay, Chile, California, Arizona, Mexico, Cuba, United Kingdom and finally Switzerland. Marion and Nicolas from Les Sourciers kindly invite you to reach out to them if you want to meet up with them during their world tour. Watch their introduction video below, subscribe to their youtube-channel and follow them on this awesome trip. 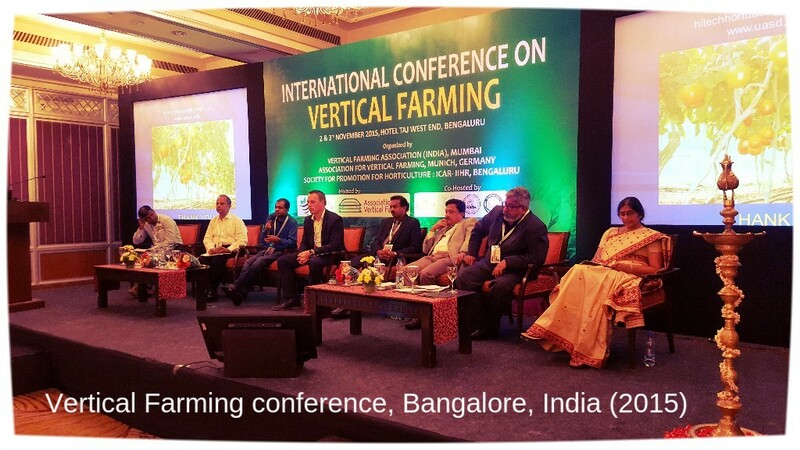 In the beginning of November the AVF helped organizing a successful top level Vertical Farming conference in Bangalore, India's third biggest city. Two weeks later, during the annual meeting, one of the AVF-members asked: "what does it mean specifically, a successful event?". A very good question to which you can read an in depth answer in the form of a report - via this link. 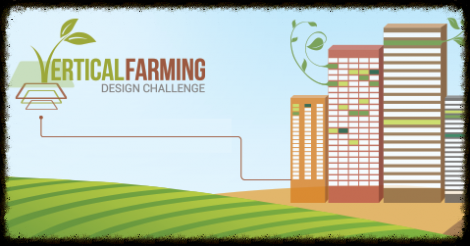 The first international vertical farming challenge has just ended. After 4 months of hard work the challengers had to meet the deadline on the 30th of November. It is now time for the jury to unleash their verdict and announce the winners in the course of December. Check out the results and give your personal opinion on the fifteen challengers through this link. Owner, Brett Leehans, is very willing to negotiate and even form a partnership to see a vertical farm become successful in this space. Brett Leehans phone number is 615-957-7770 and his email is brett@tnchomes.com. 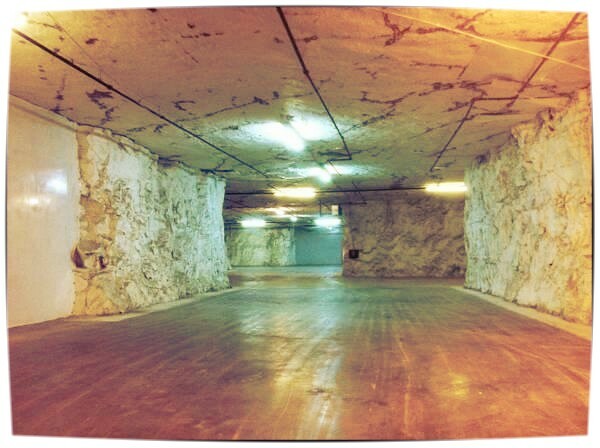 Reach out and become a Vertical Famer with one of the coolest looking locations in the planet. The November AVF Changemaker in the spotlight is Timo Bongartz from the company OSRAM. 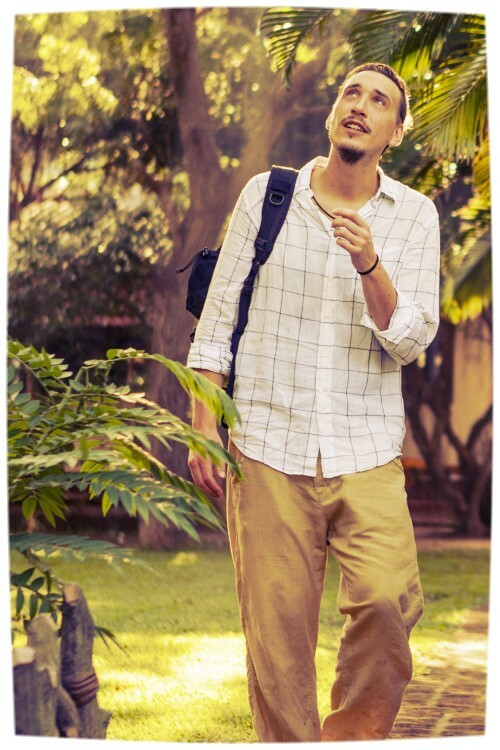 He is a superinteresting person who has a lot of inspiring ideas. Read his full interview via this link. 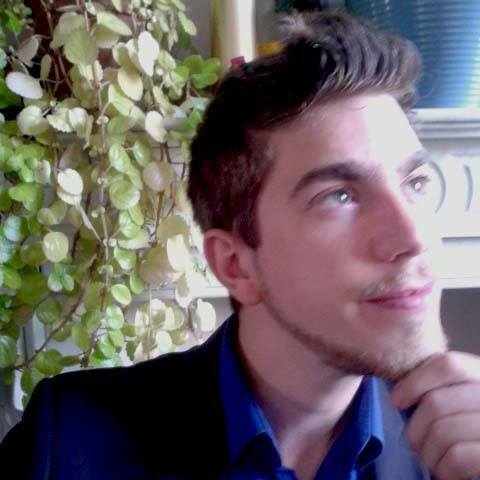 Zjef: Spoken like a true change maker. Timo: Haha, yeah, I think you agree with this, that’s why you do what you do. 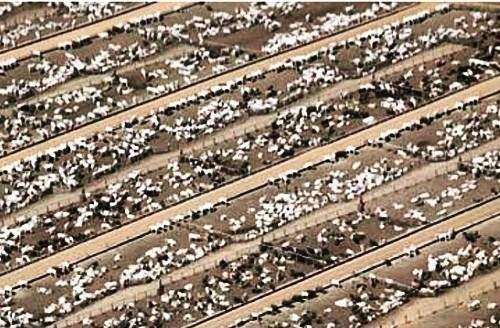 Because vertical farming concerns all of us. We are living in big cities and the input and outputs are enormous. There is almost no recycling, there’s no end to end, there’s no solution for the waste. 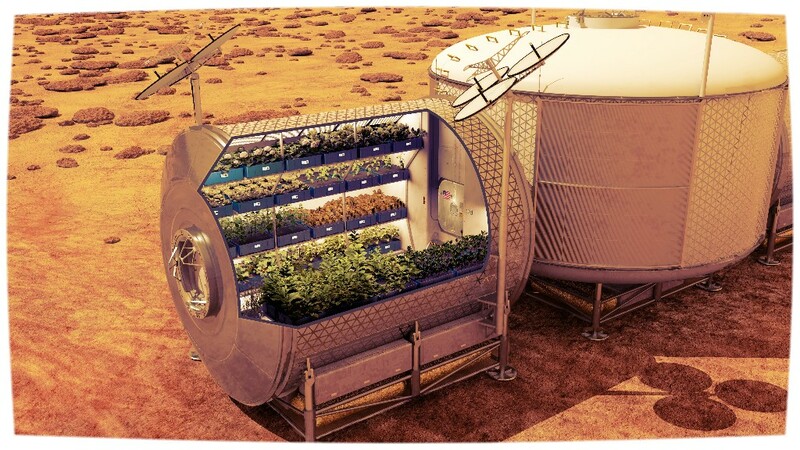 But there could be, and the answer could be vertical farming. 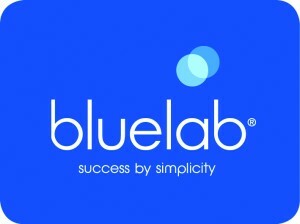 Bluelab is a young and innovative international company with their headquarters in New Zealand. 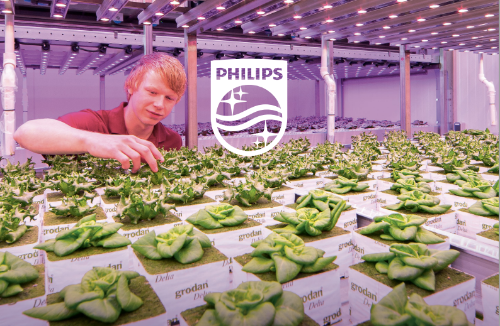 Next to their products that support home based hydroponics-systems, they believe in open information sharing, reliability and individual responsiveness. A company that perfectly upholds the AVF-mindset. PlantLab is a Dutch based company that is famous for their plant growth recipes to grow plants in fully closed environments. They have been around for quite some time now and we're honored to welcome them to our expanding family. 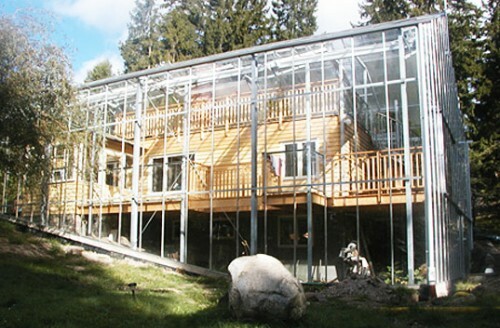 Pöppelman is a family-business success story. They started small in 1949 and since expanded to five production sites and more than 1900 employees. Pöppelmann supplies standard plastic products and custom plastic designs. 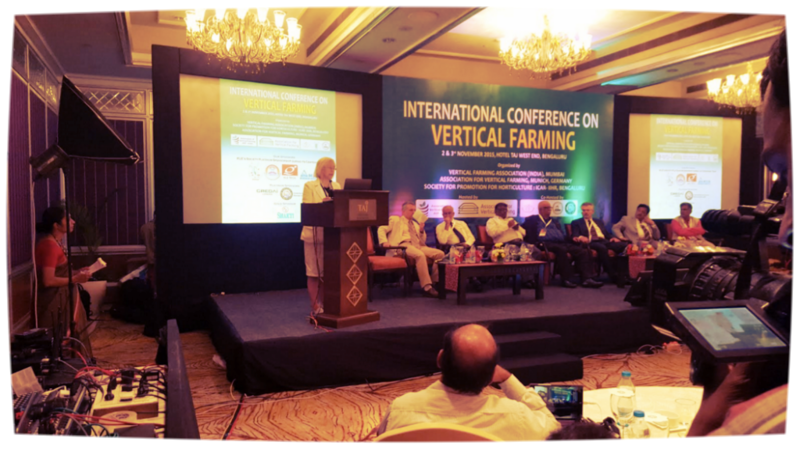 In relation to Vertical Farming, the international company currently offers plant pots and cultivation systems for commercial horticulture. RijkZwaan is a big international company with their headquarters in the Netherlands. They are right at the start of the food chain as they develop vegetable varieties and sell their seeds. 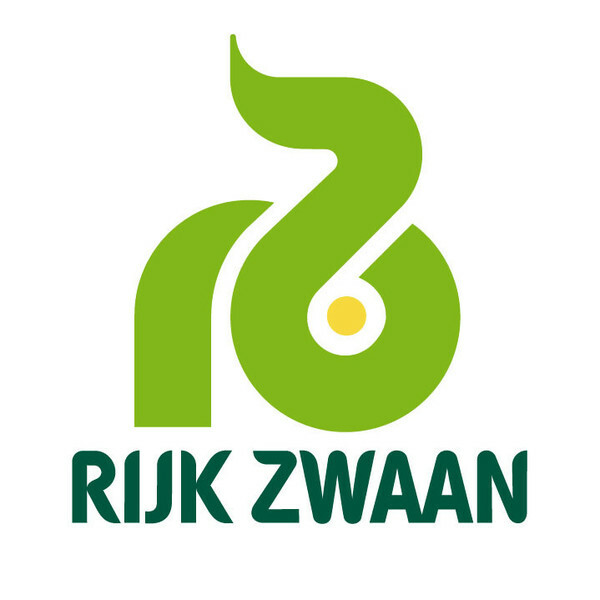 RijkZwaan has more than 1,000 varieties in 25 different vegetable crops, and continues to invest 30% of their turnover in R&D. 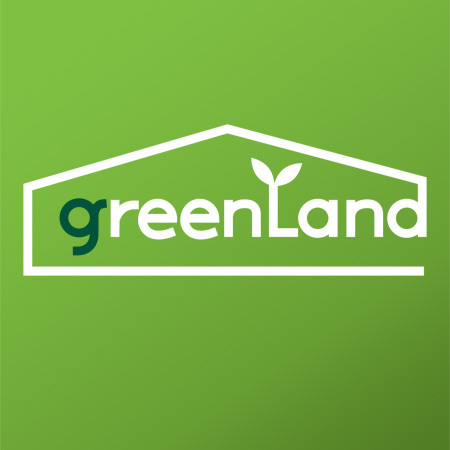 GreenLand is one of the largest vertical farms in Japan, they operate 18 rows X 12 tiers, producing about 10,000 heads per day. GreenLand is working to advance their lighting initiatives, growing techniques, and environmental data. OSRAM is one of the leading light manufacturers that has its headquarters in Germany. They do the entire value chain from components to full light management systems and lighting solutions. 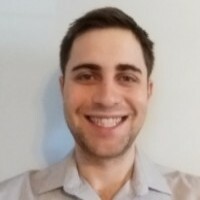 Moreover, we also did an interview with their Innovation Manager Timo Bongartz, read it by clicking here. Looking to make your mark in this new and emerging vertical farming industry? Check out the AVF Careers Portal on which our members post exciting new opportunities.